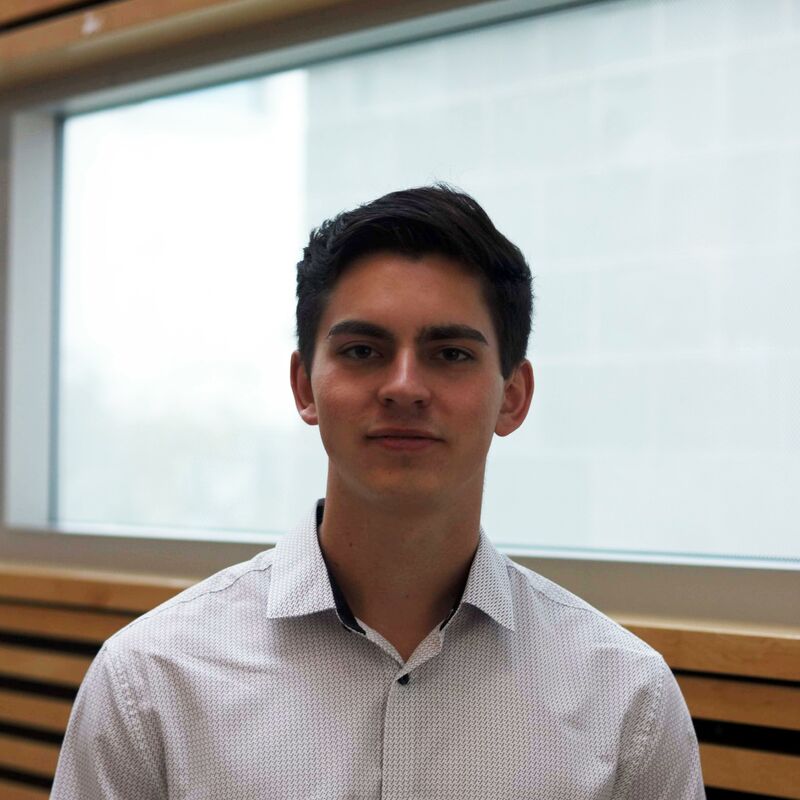 Jaden King is a third year Chemical & Biological Engineering student at UBC and is a member of the Chem-E-Car Power Source team. He has a deep interest in fuel cell development and a passion for renewable energy. These interests keep him motivated in the team and create a desire to better society through clean energy solutions.